Stop by our Erie Grill for a taste of Executive Chef John Freezee's artfully prepared and inspired dishes. Want 4-Diamond luxury with the intimate feel of a boutique? Look no further than our Upstate New York Del Monte Lodge Hotel & Spa in Pittsford. Unwind from the moment you walk through the door, with a spa and fitness center to let you immediately get rid of the stresses of the city. Then ask our enthusiastic local Navigator Jaclyn for the best tips on how to discover history-laden Pittsford, Rochester and beyond. With a slice of pure Americana waiting for you just yards from our front door, this is a place to come to truly get away from it all. 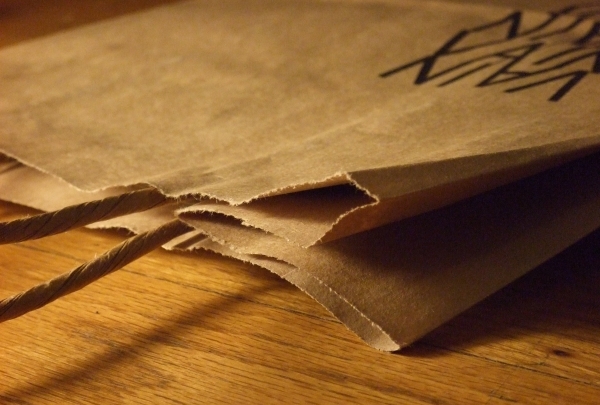 Keep up with the latest in vogue at this boutique. 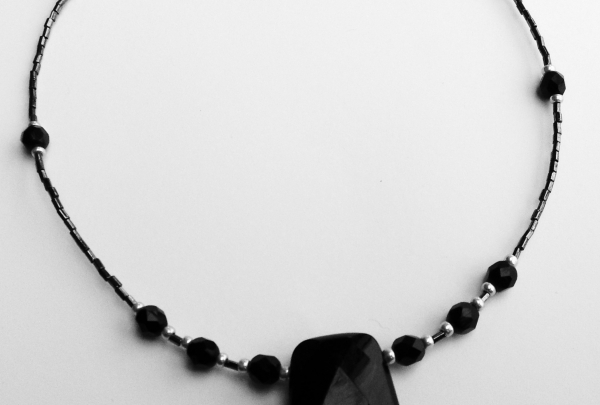 Local designers showcase stylish clothing, funky accessories and costume jewelry. Canalside Mediterranean dining specializing in salads and pitas. This is a popular spot to take in the surroundings. Abundant canal view seating awaits diners looking for casual and healthy Lebanese-American foods. This is a great spot for a relaxing lunch of a Caesar salad or gyro pita. Local sports bar and watering hole serving a varied menu with a full bar. 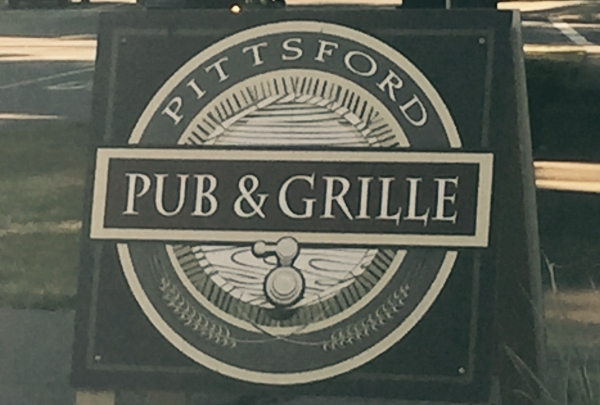 A casual choice in Pittsford Village that serves a wide range of bar and grill options, from burgers and wings to salads and pasta. Outdoor seating is available on their patio. You can also catch the game on one of their numerous televisions. 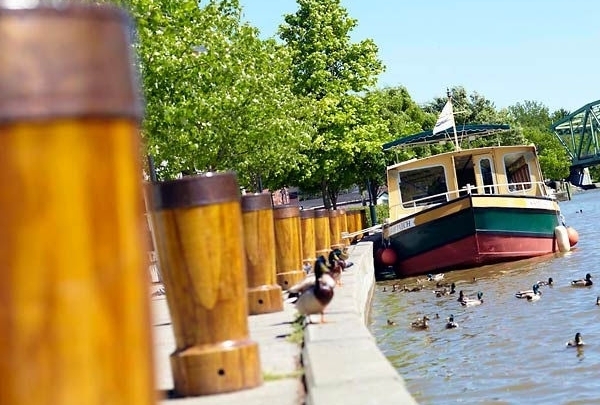 Come explore the waters of the area's most historic waterway on a fascinating 90 minute tour. Your tour guide will navigate the boat through Lock 32 on the Erie Canal. The boat departs from the ticket booth several times a day, though reservations are still encouraged as this is a very popular - and enjoyable - activity. Wine bar and bistro serving wood-fired pizza. 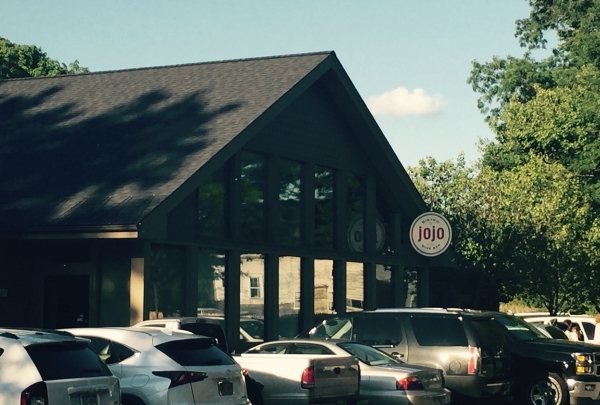 Jojo has a dining environment that is upscale yet casual. A variety of wines and cocktails await guests, where they can be paired with food ranging from salads, wood-fired pizza, plates to share, and bistro entrees such as steak frites. 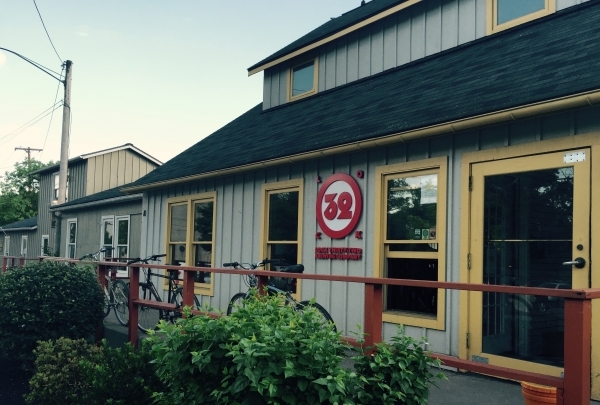 Craft beer with tasting room on the Erie Canal. Founded by locals in 2013, this craft brewery prides itself on producing unique brews. Along with their own beers, other rotating local selections are available on tap in the tasting room with views of the Erie Canal. Yoga studio and juice bar in the center of Pittsford Village. 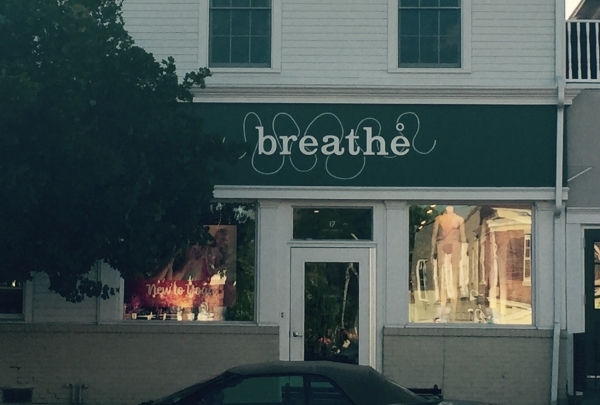 Take a stroll down Main Street and find the Breathe yoga studio and juice bar. The classes held several times a day will leave you inspired and focused. There is even a juice bar on-site that makes creative drinks. Women's clothing boutique in downtown Pittsford Village. 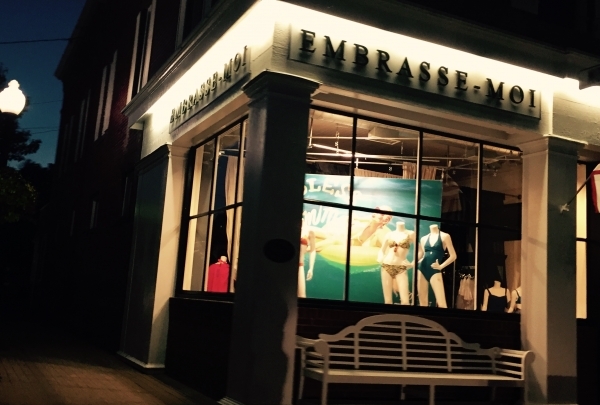 Embrasse-Moi specializing in providing unique and upscale women's clothing, swimsuits, resort wear and lingerie. 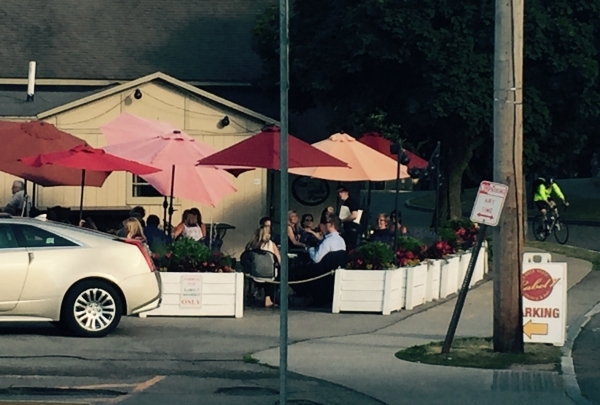 Located in a historic storefront at the corner of State Street and Main Street in charming Pittsford Village. Local food and drink inspired by Napa and Sonoma. Label 7 prides itself on sourcing its ingredients locally. Boasting a casual yet sophisticated atmosphere, entrees here range from salads and pizza to steaks and fish. 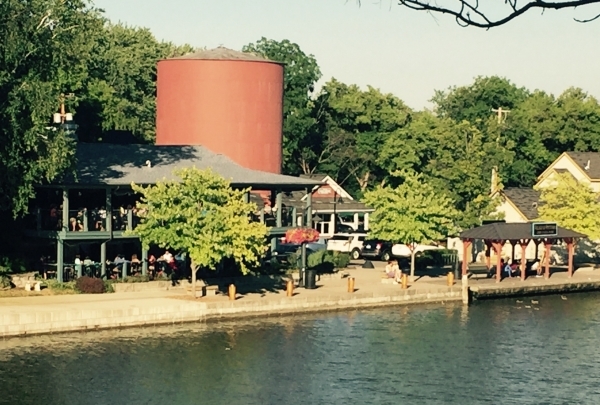 Full bar and wine list is available along with outdoor seating with canal views. 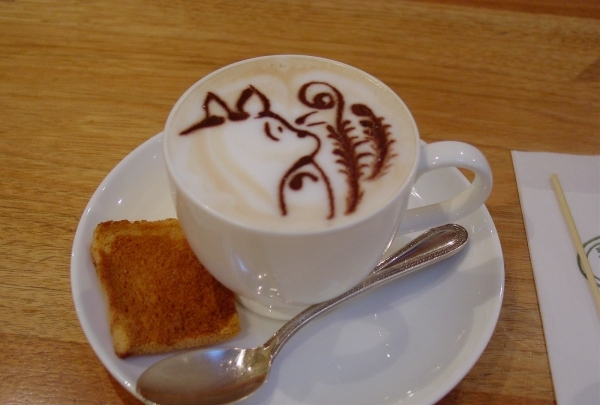 Coffee and espresso drinks are available here along with breakfast, lunch and bakery items. 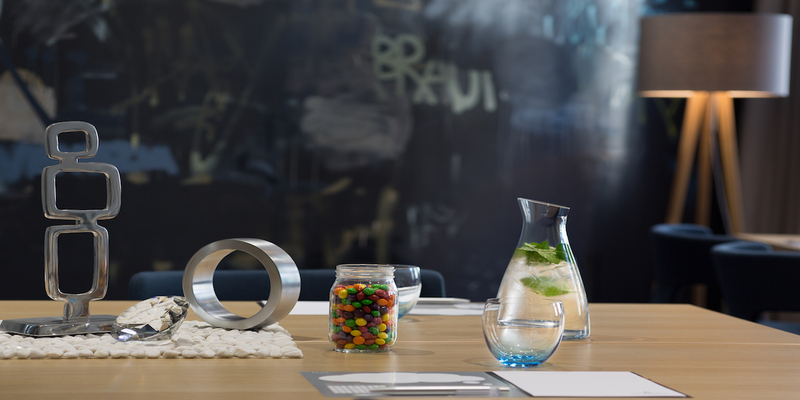 This trendy shop has an upscale industrial feel. 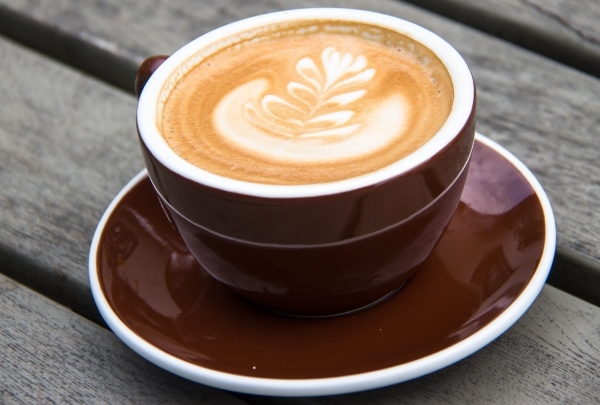 Order a perfectly prepared latte and complement it with a selection from their on-site bakery. The food menu ranges from croque monsieur and quiche to salads and open-face egg sandwiches. Handcrafted gifts in charming Schoen Place. 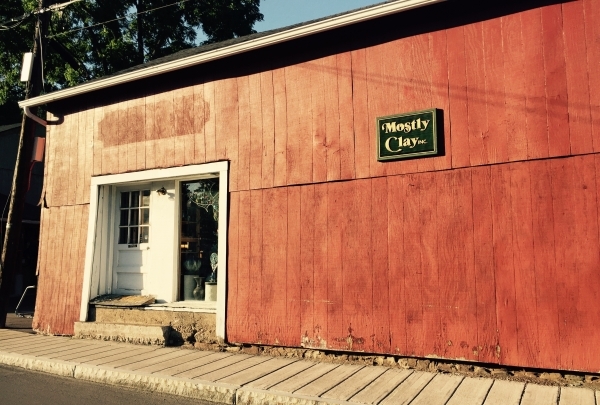 Just a short walk from the hotel, Mostly Clay is located on charming Schoen Place along the Erie Canal. 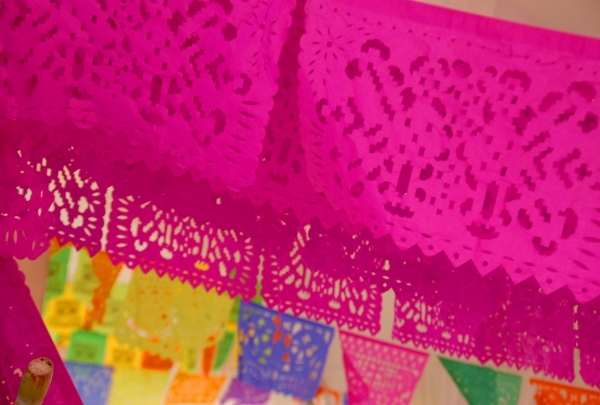 Here you will find handcrafted pottery and gifts for those looking for something truly unique and artistic. Rent bicycles here to ride along the Erie Canal. 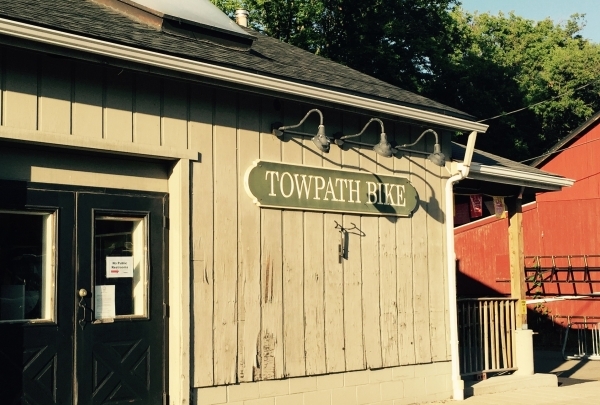 Within walking distance to the hotel, Towpath Bike provides bicycle rentals. The Erie Canal has a running and bike path running along its side for its entirety, providing an excellent diversion for those looking for history, scenery, and exercise. Equal=Grounds takes its coffee seriously, and offers a variety of roasts. Take a seat on the sidewalk and enjoy a perfectly made latte. Delve into history and have fun doing it! 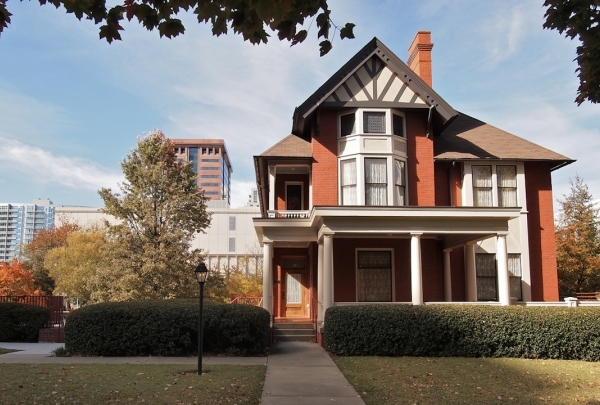 Visit American hero, Susan B. Anthony's house - now a museum - and learn about her life's work. Let America's best talent tickle your funny bone at stand-up comedy shows and then test your own talents with karaoke at the bar. 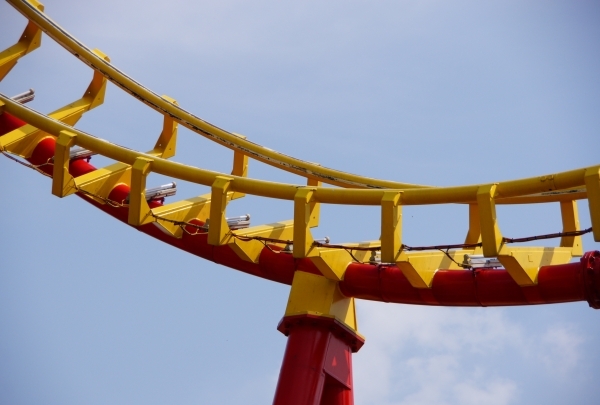 Enjoy exhilarating moments on one of the nation's oldest roller coasters and revel in rides that have entertained generations of Americans. 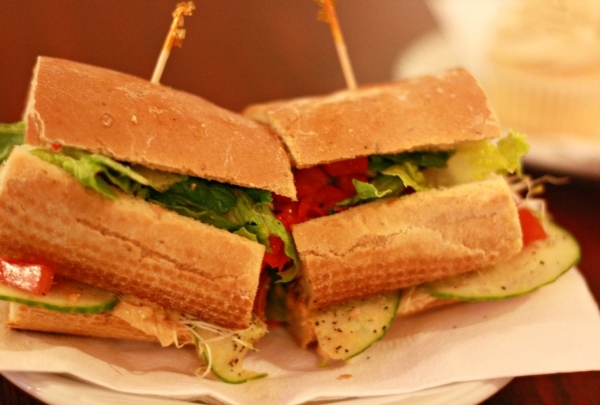 Open Face Sandwich Eatery is heaven for sandwich lovers in Rochester. You'll want to visit again and again to try everything on their menu! 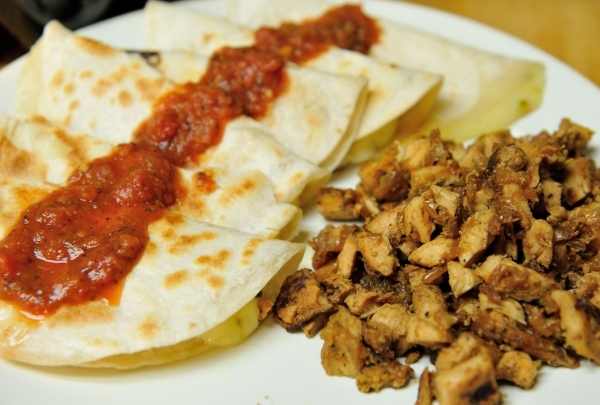 Enjoy tasty Mexican specialties out on the patio, with an icy cold Corona, of course! Get owner Tanvi's model-off-duty style with her eclectic creations that blend vintage aesthetics and contemporary fashion trends. Shop for haute couture and ready-to-wear apparel from high-end designer brands with guidance from wardrobe stylists and personal shoppers. 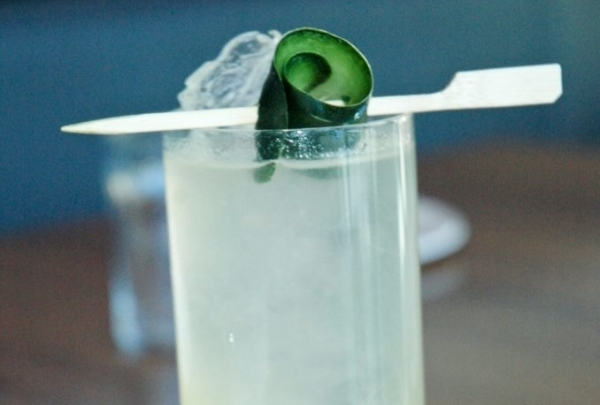 Enjoy expertly crafted cocktails at this new venue. 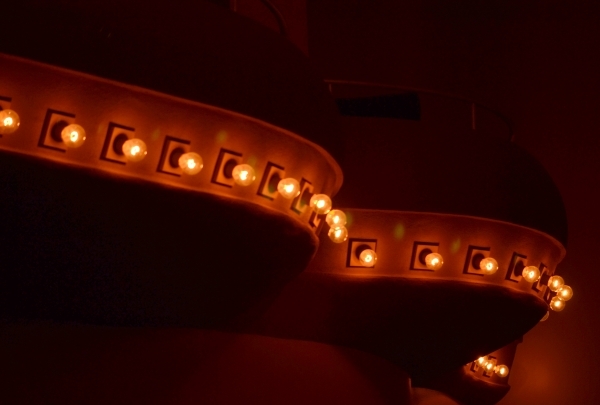 Experience where "nostalgia meet noveau" at this chic venue. Italian Nouveau is a modern approach to traditional Italian cuisine and where the past meets the present. Executive Chef Ryan Wilcox crafts a modern Italian dining experience perfect for a night out, a lively dinner with friends, or a quick bite. 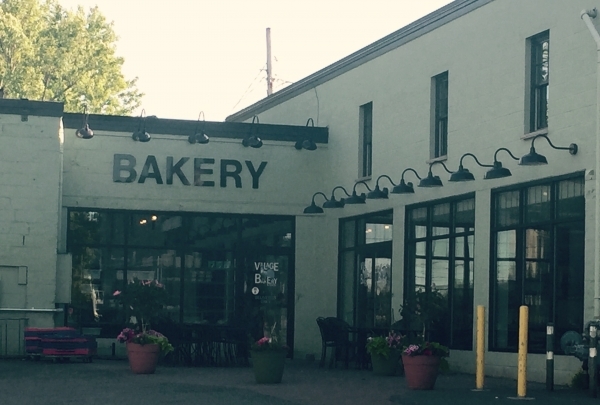 This local spot is sure to delight the senses with fresh locally made ice cream and dairy products! This place is well-known by locals as the best ice cream shop in town. It is situated right on what used to be a hometown farm. They make all of their products from scratch on-site from home grown products. 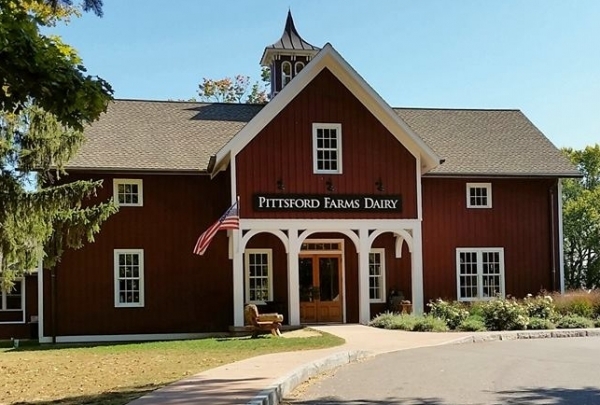 You can't go into Pittsford Farms Dairy without trying the chocolate milk; it's the best in town and my personal favorite!